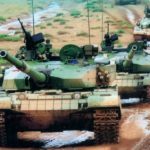 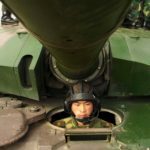 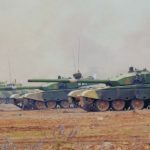 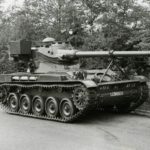 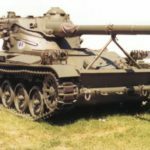 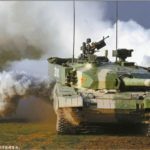 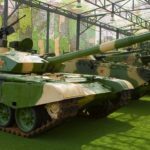 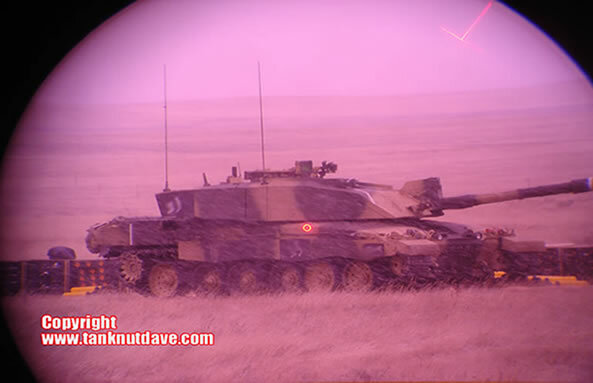 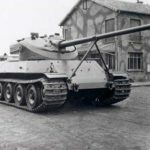 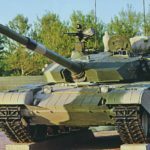 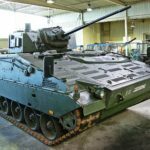 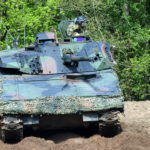 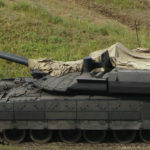 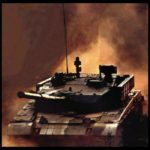 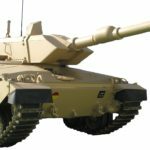 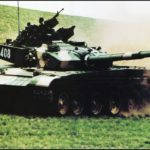 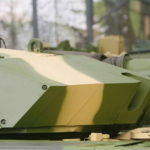 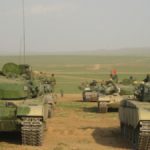 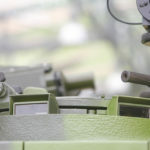 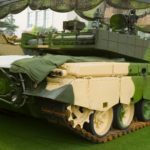 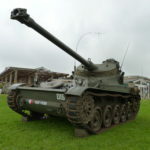 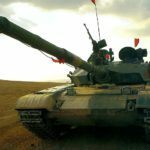 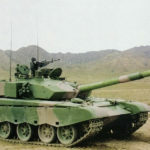 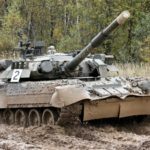 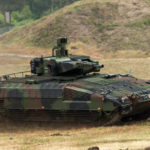 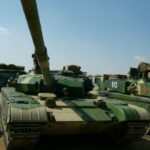 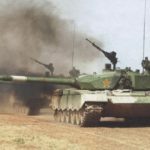 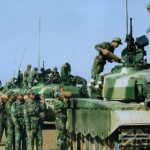 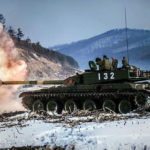 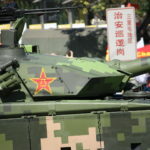 This page is dedicated to Type 99 Tank Images. 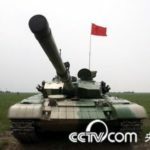 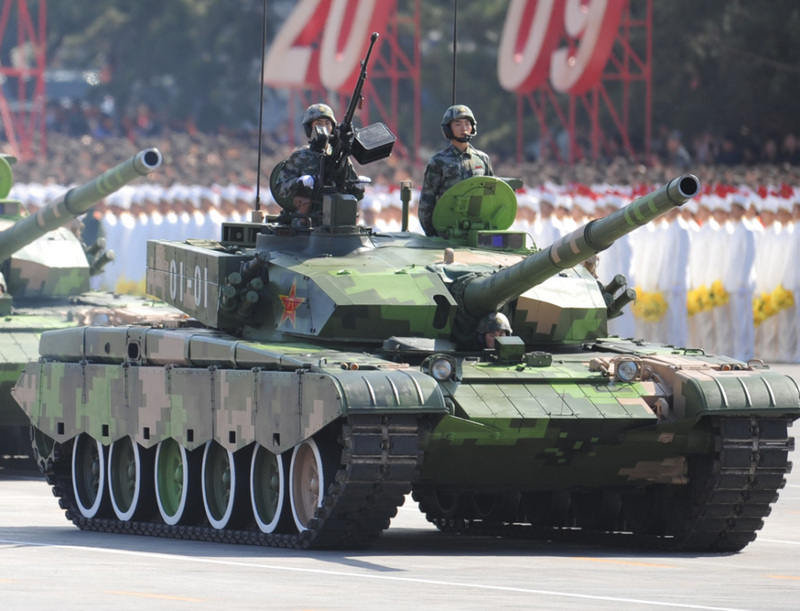 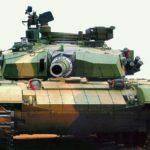 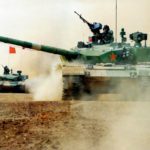 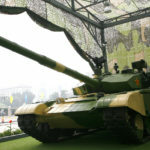 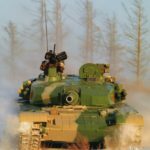 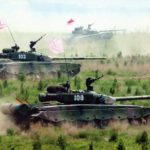 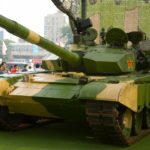 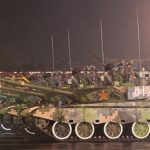 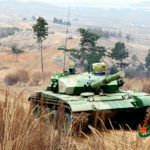 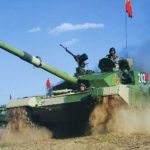 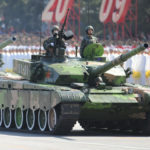 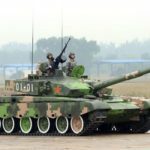 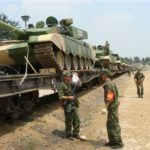 The Type 99 is a Chinese 3rd Generation Main Battle Tank in service with the Peoples Liberation Army. 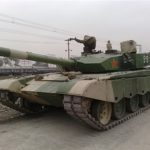 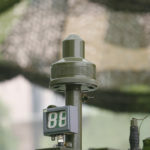 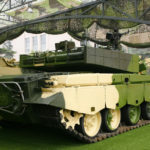 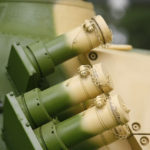 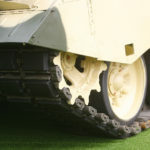 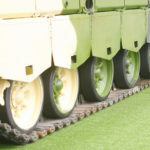 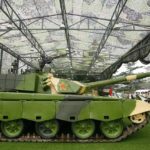 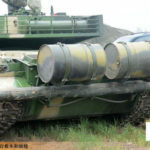 The Type 99 is a further development of the earlier Type 98 and Type 98G Tanks. 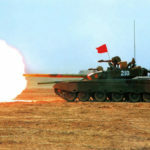 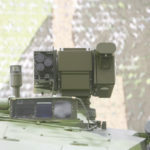 Development of the Type 99, based on the Type 98G started in 1999. 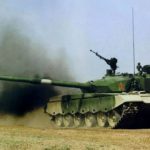 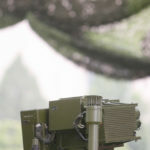 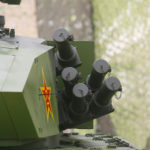 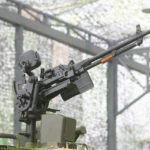 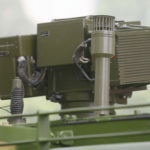 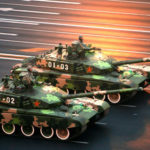 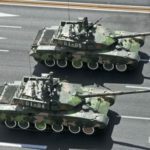 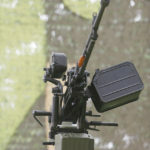 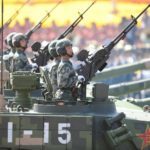 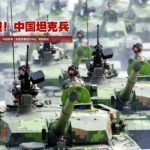 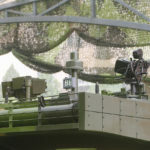 First deliveries of the Type 99 to the Peoples Liberation Army started in 2001. 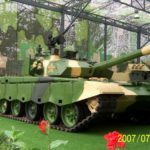 The exact number built isnt know, with some Western sources stating 80 as off 2007 and Chinese Blogging Sites saying several hundred. 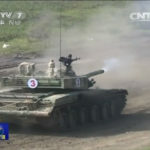 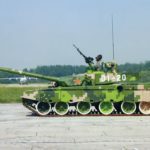 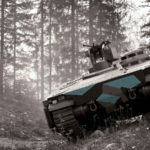 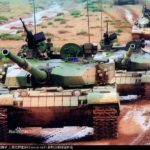 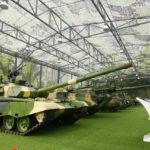 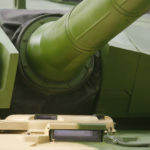 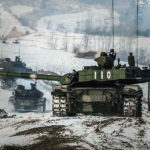 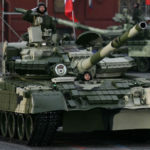 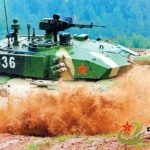 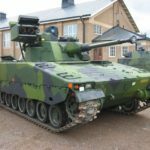 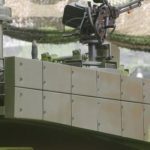 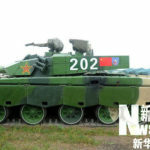 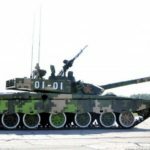 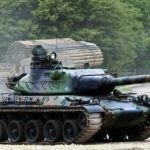 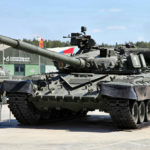 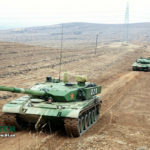 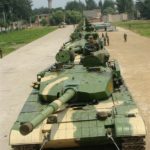 Development and production has now swapped to the more advanced Type 99A Main Battle Tank.